Choose the perfect gift for your friends, work colleagues, family or partner! 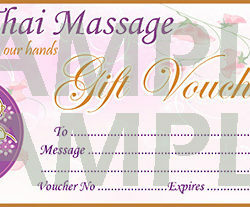 Gift vouchers are available in both printable and and hard copy format. Buy online here. Instant delivery (email). All major credit cards accepted.